Logistics operators should take “a more protracted approach” to introducing blockchain technology, with development of rules paramount. Speaking at Intermodal Europe in Rotterdam,Viswanthan Raghavendra, CEO of FreightBro, said the technology was “absolutely vital”, but more time was required. “Blockchain is definitely something we need to stay and have a place within the logistics sector,” he said, “but it must be brought in in baby steps. 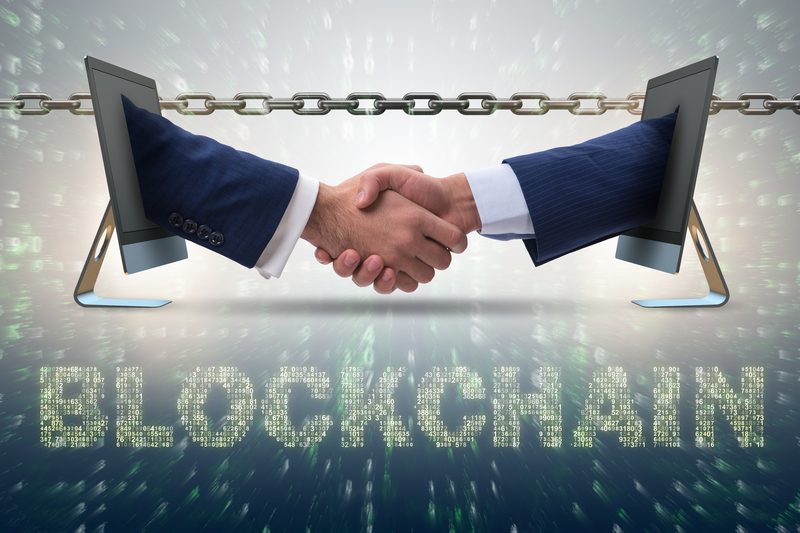 Blockchain is essentially an encrypted messaging system that allows supply chain partners to operate a shared ledger that records all the events in the processing and physical progress of a shipment, such as customs entries or bills of lading. While public blockchain systems are feasible, those being adopted by businesses are often private or “permission-based”. Business consultant at CGI Tom van Dijk told The Loadstar that in these latter cases a clear set of rules were required. “Whose idea is the platform, and how do they intend it to work? With blockchain, one party cannot lay down the rules,” he said. Mr van Dijk said while it was important to get the rules agreed, there were obvious issues and it may not be an easy process, which is why he agreed “baby steps” were required. He also questioned some of the practicalities for those seeking “total visibility”, noting that in most industries, 50% of blockchains are used for payment processes. CLDX: The logistics blockchain battle is coming. Will forwarders have to pick sides? Forbes: what’s ahead for supply chain executives in 2019?